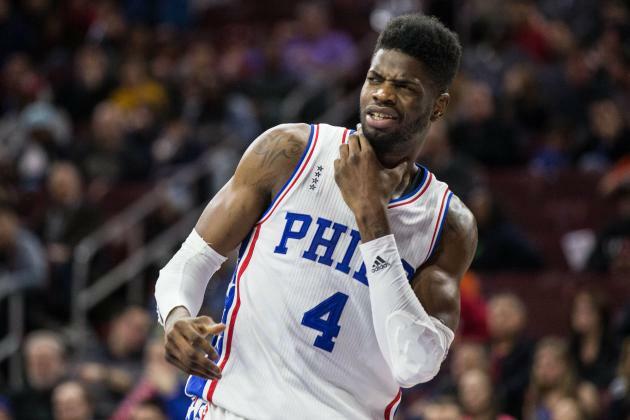 SIXERS WERE RIGHT TO DITCH NERLENS NOEL: NOBODY WANTS HIM! 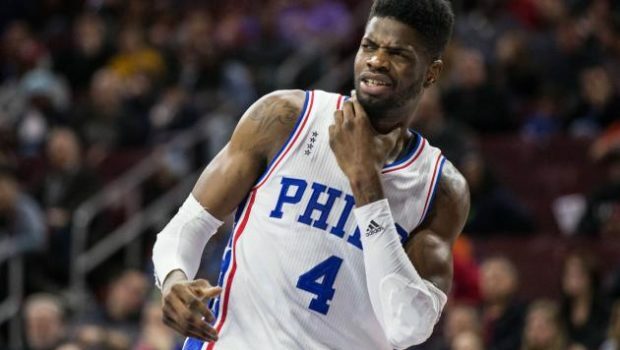 It’s been 19 days since the NBA opened free agency, and ex-Sixer Nerlens Noel still can;t get a nibble. Nobody wants to pay him. Last summer’s cap-spike-induced bonanza toyed with that concept. 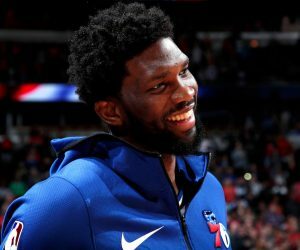 The NBA’s free agent market revises and reshapes itself every year, and the combined $200 million dropped in the laps of Timofey Mozgov, Bismack Biyombo and Ian Mahinmi blew up the market for bigs. It redefined the supposed “market value” for guys like Noel. It created Noel’s max contract expectations. Noel’s diminishing value is the result of an unfortunate confluence of factors. The free agent market overall has been dry after last summer, and became even dryer when several teams decided to spend like it was last summer during the first week of free agency this year. So nobody has cap room. Plus, the market for centers is oversaturated. Because 15 teams — literally half of the league — gave three-or-more-year deals to centers a year ago, the field of potential landing spots for Noel is narrower than usual. And those 15 teams don’t include 10 or so others who are already set at center for at least two more years. 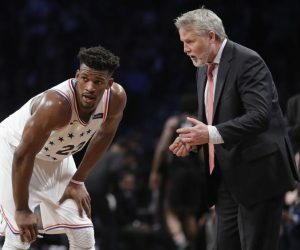 And all of this discussion of contracts and free agency avoids the elephant in the room, which is the fact that, as the NBA continues to trend in the direction of small-ball, the center position is going out of style. It’s just not as important to have an imposing big man as it was a decade ago. 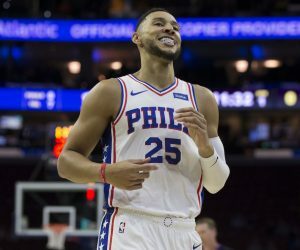 The league’s most dominant team over the past three seasons has won two titles and broken the NBA’s single-season wins record while cycling in rookie bigs and veterans on one-year contracts. There is still plenty of value in the center position, but not the same value there used to be. And that’s why Nerlens Noel isn’t the only loser of his own free agency plight. He’s the guinea pig, but he won’t be the last big man to value himself in 2016’s market, only to receive a rude awakening once free agency kicks off. Previous CUTTING RIBBON ON THE SIXERS’ INNOVATION LAB! Next USA SOCCER KNOCKS OFF EL SALVADOR 2-0 AT THE LINC!